When preserving low volume roads, a gravel seal is an effective, economical means of extending road life. A gravel seal will help repel water and help preserve the substrate of the road. ACP provides both application and design services for gravel seals on low volume roads. 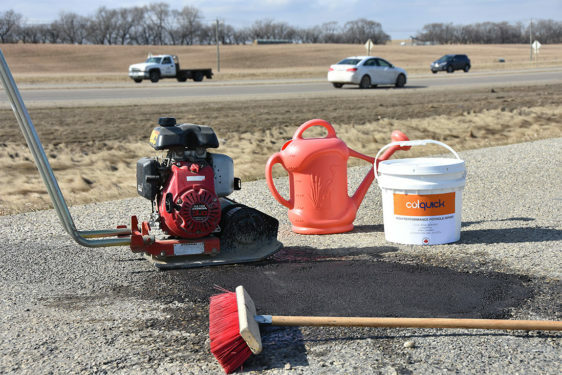 After ensuring the road surface is ready, a seal is applied according to the individual situation. Gravel seals used on paved roads are a single application seal of a high-float emulsion followed by an unwashed aggregate. The emulsion used will vary, depending on the needs of the road. ACP has the expertise, experience and engineering skill to design and apply a quality gravel seal on your road.